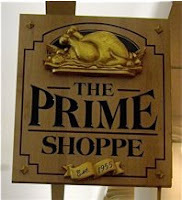 I just had to try to make a collage from the signs at Quincy Market in Boston. 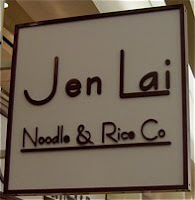 The signs reflect its international character. 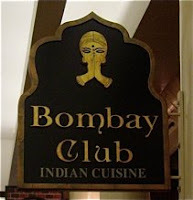 From Noodle and Rice from the Far East and steaming hot curries for the Indian subcontinent to the the poultry and seafood of the Eastern coasts of the US. This is the America and the World of today - the global village. As I walked through the market I was given a few tastes of what was under offer. 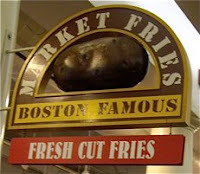 What struck me was all the impressions as Quincy Market is a haven for the food lover. So much to see, and taste from all four corner of the world. Do you like mac'n cheese? 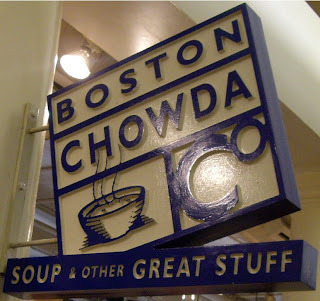 Here are three different variations of this American dish offered at Boston Chowda' Company. Macaroni and cheese is a dish rarely connected to luxury. 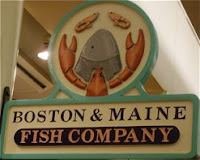 In New England, however, where large lobsters are found in abundance it is a completely different story. 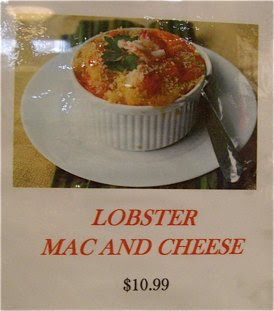 The lobster Mac and Cheese reminds me of my cousin Billy Eastman, a lobster fisher in New Hampshire. He once told that he brought so much lobster home to his wife, that she got fed up. After preparing lobster in any thinkable or unthinkable way, she ended up releasing them into the sea. Whether Stephanie may have ended up preparing a lobster macaroni and cheese, like the one found in Quincy Market, I do not know, but the ingredients are good, so why not? And $10,99 is a decent price. 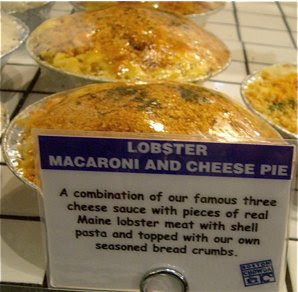 Lobster and macaroni and cheese pie? Only in America!! 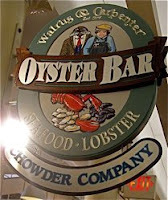 "A combination of our famous three cheese sauce with pieces of real Maine lobster with shell pasta and topped with our own bread seasoned crumbs"
A variation over a theme under offer at Boston Chowda' Company. Many of the fish pies in New England are not made with pastry, but prepared in a baking tray and covered with cracker crumbs. I make my own New England Fish pie with white fish and prawns. The end result is absolutely delicious. And here we're back to the good ol' mac'n cheese. 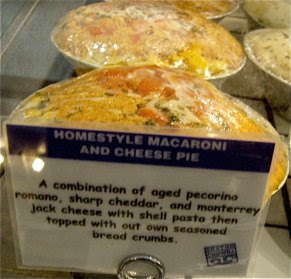 "A combination of aged peccorino, sharp cheddar and monterrey jack cheese with shell pasta and topped with our own bread seasoned crumbs"
A pie made from three cheeses with character. Both Pecorino is an Italian sheeps milk used in the same way as Parmesan. Aged cheddar and Monterrey Jack cheese have strong tastes. So this pie is definitely packed with flavour.